We are planning our next workshop which is the ever popular Basic & Beyond. It is an intensive one day course and participants will learn all the different felt techniques. It is a great day and would make an unusual Christmas gift but beware you may be giving someone a lifelong passion as many of us who were introduced to feltmkaking have not looked back. “If you are a student (age 11-18) you can Stitch n’ Win! texturing, felting, weaving or textile painting in your entry design”. A new textile competition for second level students has just been launched. St. Angela’s College in Sligo in association with the International Federation of Home Economics intend to run four separate Textiles and Design Competitions for Home Economics students nationally. The competitions are aimed at Junior Cycle students, Senior Cycle students and St. Angela’s College students. We are organising a competition for Junior Cycle and Senior Cycle Home Economics students, Textiles, Fashion and Design students at St. Angela’s College and a Textile Art competition for young embroiderers between the ages of 11 and 18 years. “A Seed of Truth” the exhibition by Liz Brown & Jane Locke opened today in the Visitors Centre in the Phoenix Park and it a remarkable collaboration bringing two very different artists together. Liz’s background is in textiles and felt and Jane is a scientist with a degree in fine art so the combination of both perspectives has resulted in a thought-provoking and beautiful exhibition. The show runs for the next two weeks and is well worth a detour to the park. Two of our members, Liz Brown and Jane Locke, have come together to collaborate on a very interesting exhibition of felt and fine art. Click on the link for an invitation. A Seed of Truth: an exhibition inspired by the life and work of Ernest Douglas” takes place from 14th to 29th of November inclusive in the gallery space at the Phoenix Park visitor centre. 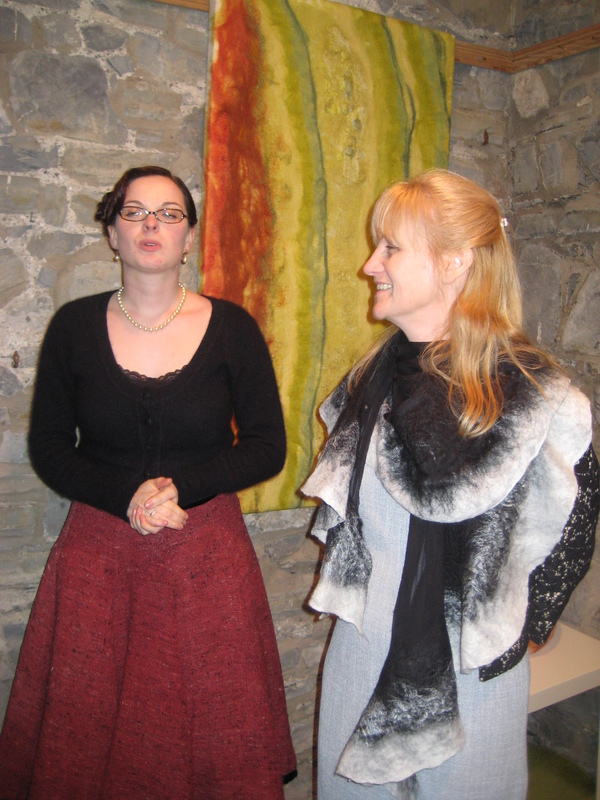 The exhibition is the work of Scottish-based textile artist Liz Brown and Irish-based visual artist Jane Locke. The inspiration for the exhibition resulted from a chance find by Liz in 2007 of an old book wrapped in felt when helping clear a friend’s attic. Further research revealed that the book contained the records of unusual botanical experiments carried out by Scotsman Ernest Douglas over a century ago. 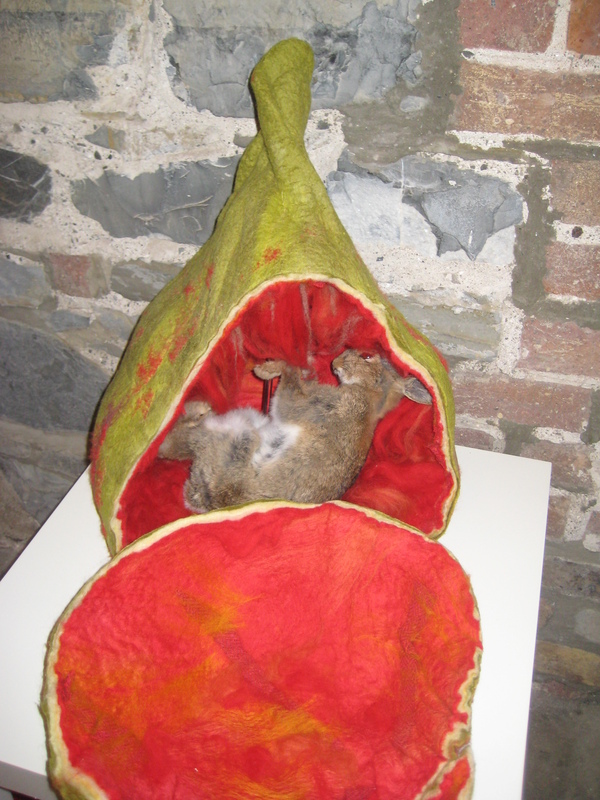 The show is a collaboration between Liz, who specialises in felt making, and Jane Locke an artist and scientist whose work investigates the relationship between science and nature through drawings, paintings and installation pieces. 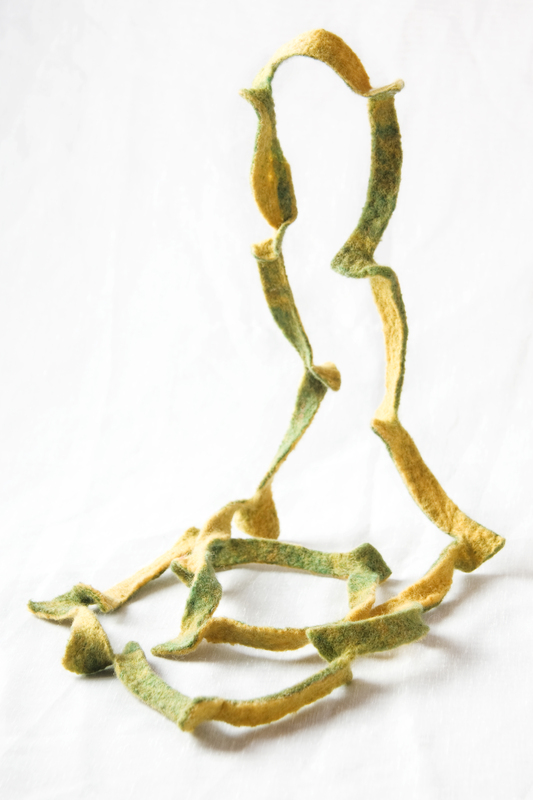 The show promises to be a fascinating exploration of Ernest Douglas’ experiments through felt and mixed media. The Opening – to which you are all invited – takes place from 2-4pm on Saturday 14th November and the exhibition runs until the 29th November.